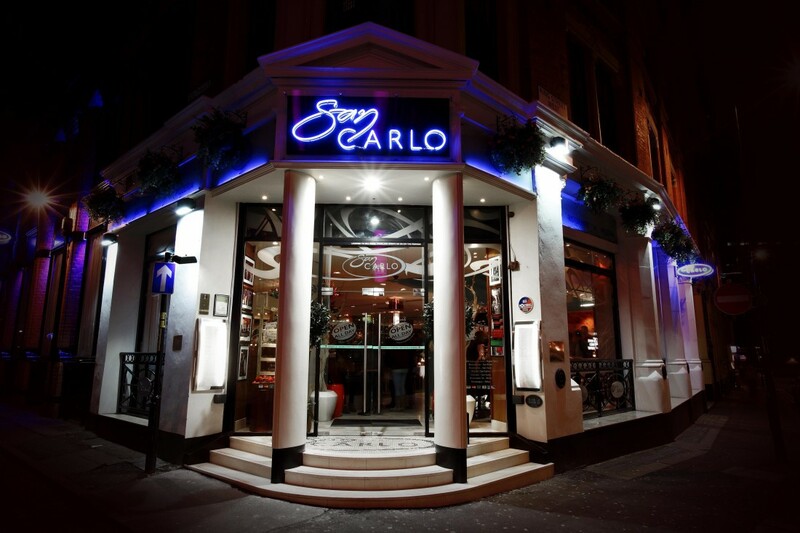 The San Carlo story first began in 1992 in Birmingham, when Carlo Distefano opened the first San Carlo restaurant. 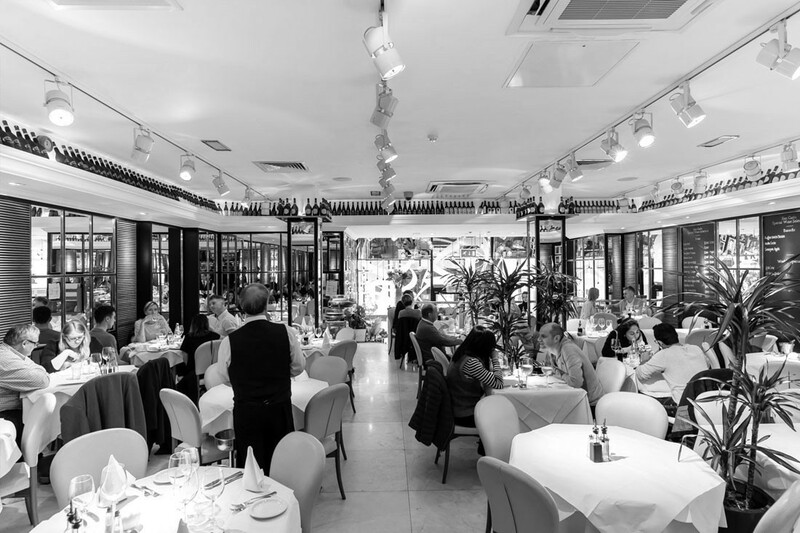 San Carlo quickly became a favourite with many of the city's residents due to its authentic Italian food, ambient atmosphere and high standards of service. San Carlo now operates throughout the country with leading restaurants in Bristol, Leicester, Manchester, Liverpool, Leeds and London. All San Carlo restaurants create food of the highest quality, but each restaurant displays its own unique style in food due to the individuality of our creative chefs and management. 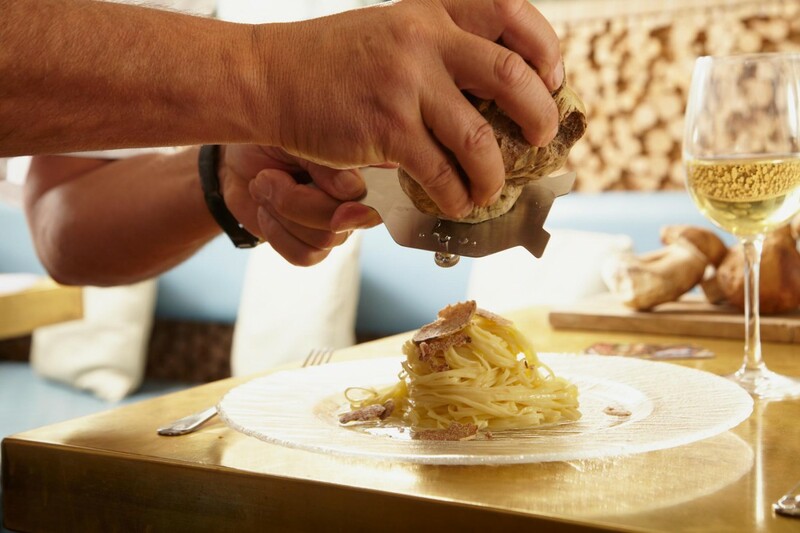 San Carlo are proud to be able to provide the true essence of authentic Italian food in contemporary surroundings. 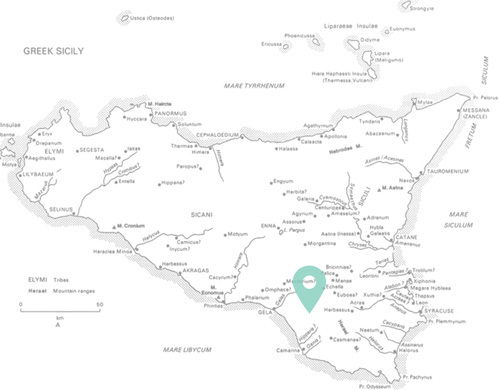 The San Carlo story begins in Sicily, the birthplace of our chairman Carlo Distefano. 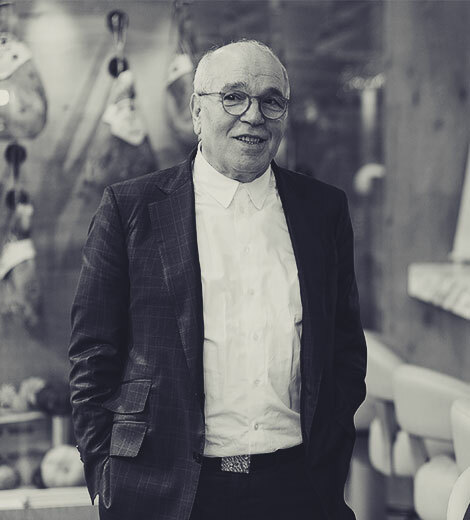 A tale of entrepreneurial success, Carlo arrived in Britain in 1962 aged 17, with £12 in his pocket, a work permit and the promise of a job at a barbershop. 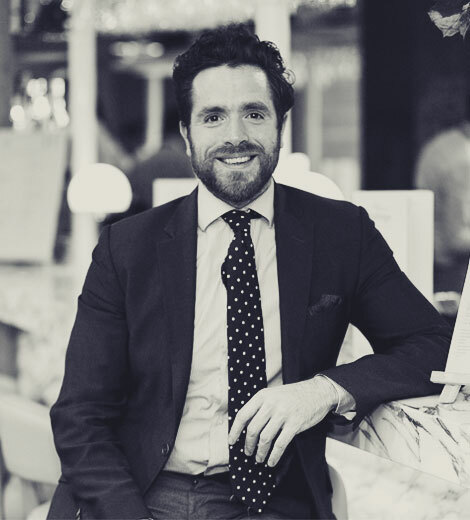 A self-confessed workaholic, by the age of 20, Carlo opened his first joint business venture, a hairdressing salon in Leeds; he also had interests in a coffee bar and disco. 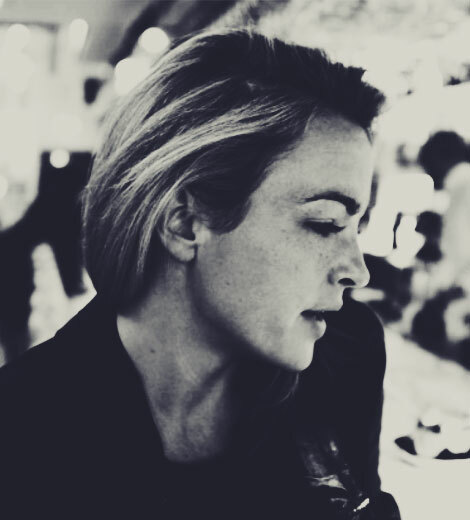 But food was always to be Carlo’s primary passion, working six or seven days a week, any free time would be spent in London where he’d dine at the most lauded restaurants in the city – including the Savoy, the Dorchester and Simpsons. 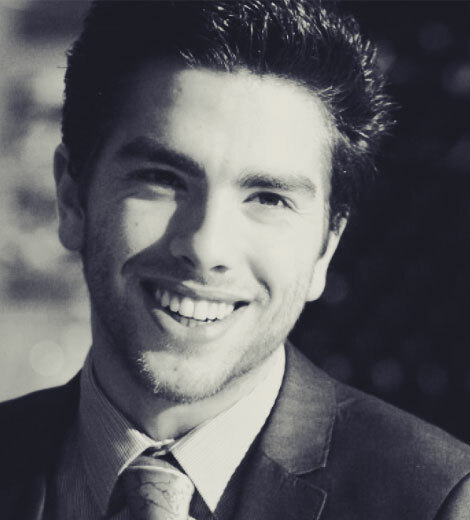 It was here that Carlo’s passion for great food, style and service became his driving force. In 1992 Carlo opened his first eponymously named restaurant in Temple Street, Birmingham, then a humble 20 table restaurant. Celebrities, sporting stars and loyal diners made San Carlo their restaurant of choice and soon Carlo had a success on his hands, Bristol opened in 1996, Leicester in the late 90’s and then Manchester, which has gone on to become possibly the highest profile, busiest restaurant outside of London. Joined by two generations of the Distefano family, the San Carlo group of award winning contemporary Italian restaurants has grown to become a £60 million restaurant empire which currently numbers 16 authentic Italian restaurants across the UK – from Covent Garden, Piccadilly and Knightsbridge Green in London to Bristol, Leicester, Liverpool Leeds, Cheshire and Manchester and with a growing number overseas – including Kuwait, Bangkok and Qatar and with new sites set to open in Bahrain, Dubai and Riyadh. 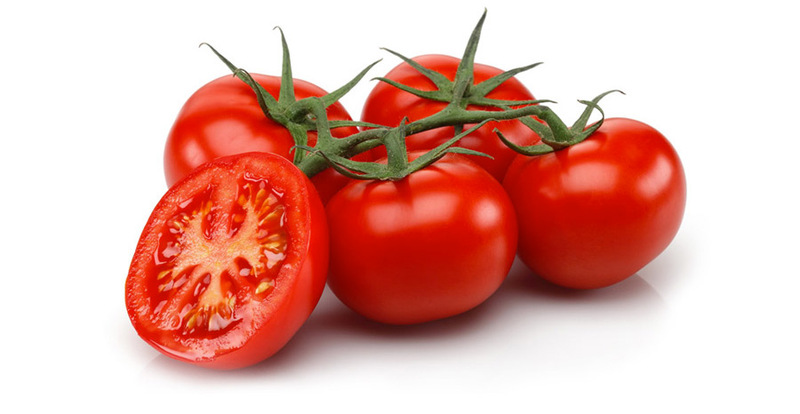 Now, after twenty years and still working seven days a week, Carlo has overseen the dramatic expansion of the business which has flourished to employ more than 1,000 people across the globe and won more than thirty industry and consumer awards.